Just a note to let you know that I’ll be speaking about Ithaca Diaries at the Cornell Reunion–Friday, June 11, 2010 in Keeton Hall. 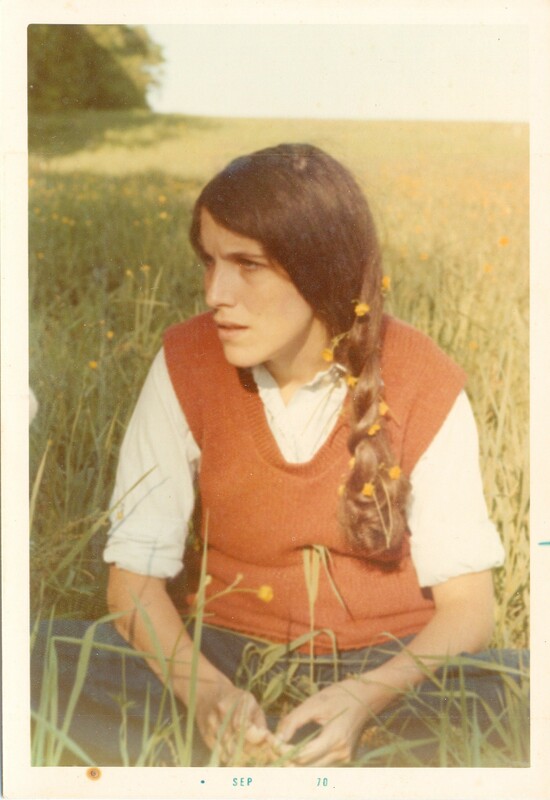 I’ll be describing Ithaca Diaries, how I came to write it, and what the process was like–ending with an excerpt about our insane graduation, in 1970–and some questions for which I’m still seeking answers. At the reunion, I plan to videotape classmates about their undergraduate experiences and current views; with their permission, I’ll post tapes and photos here–along with some of my own impressions of the goings-on. Reunion or not, I’d love to hear from you–via email, video, photo, Webcam. You can reach me at harris.anita at comcast.net or comment, below. Anita M. Harris is an author, photographer, journalist and communications consultant based in Cambridge, MA.Ithaca Diaries blog is a publication of the Harris Communications Group of Cambridge, MA. HarrisCom also publishes HarrisComblog and New Cambridge Observer. I’ll be reading from Ithaca Diaries on Monday, Oct 14 at 7 pm at the Lincoln, MA, Public Library–as one of several presenters from my writers group–sponsored by the Library and the Lincoln Review. My piece is from the last chapter; it describes my insane graduation–which was marked by a walkout, a demonstration, and three arrests. LOL! Refreshments will be served (yes, a bribe, even though all of us writers are remarkably talented. Should be fun; I hope you can make it. Ithaca Diaries Blog is a publication of the Harris Communications Group of Cambridge, MA. We also publish HarrisComBlog and New Cambridge Observer.